WhiteWing Dental was created on 2 simple ideas. 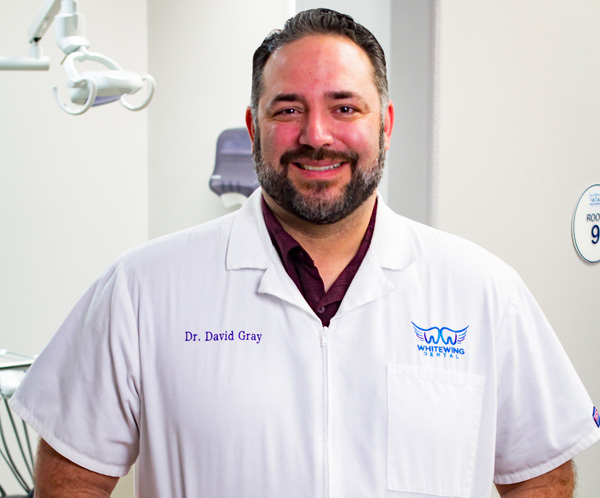 To provide top quality dentistry services to families and to make sure all of our patients leave with a smile. Seems simple enough right? 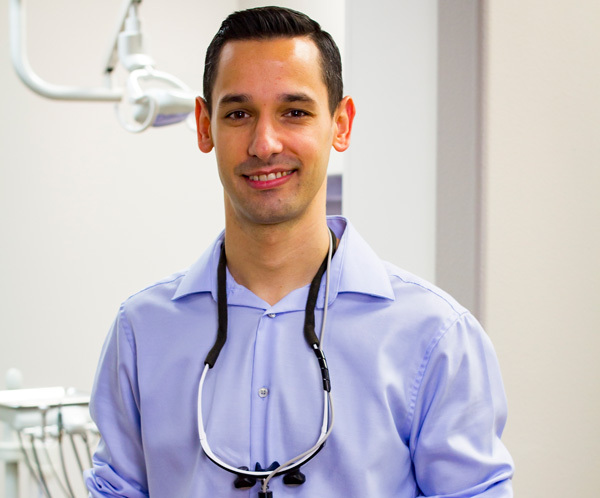 It is when you offer meaningful customer care like our McAllen dentists. Yes, we have all the latest technology and certifications to go along with it. 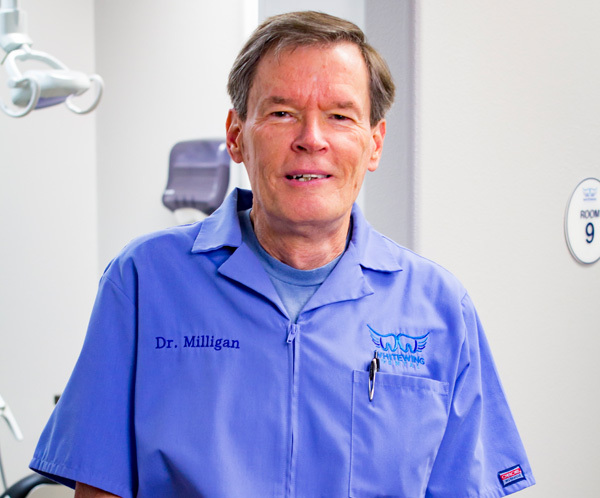 Yes, we offer everything from general dentistry services to cosmetic services, sedation dentistry, and even dental services for special needs patients. But what we really pride ourselves in is making families feel at home the moment they step in through our doors. We actually care for our patients and want to uplift your quality of life by improving your dental health. 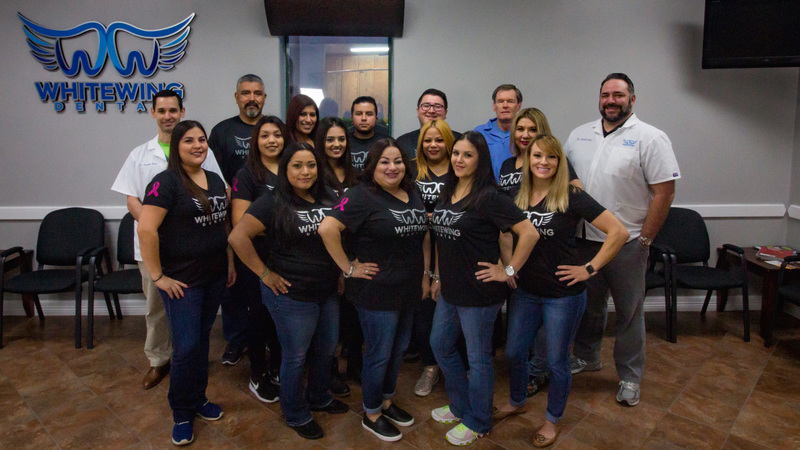 Families from all over the Rio Grande Valley, Laredo, and even Corpus Christi love our McAllen dentists because of this. Don’t believe us? Well then, pay our dentists in McAllen a visit and find out for yourself.